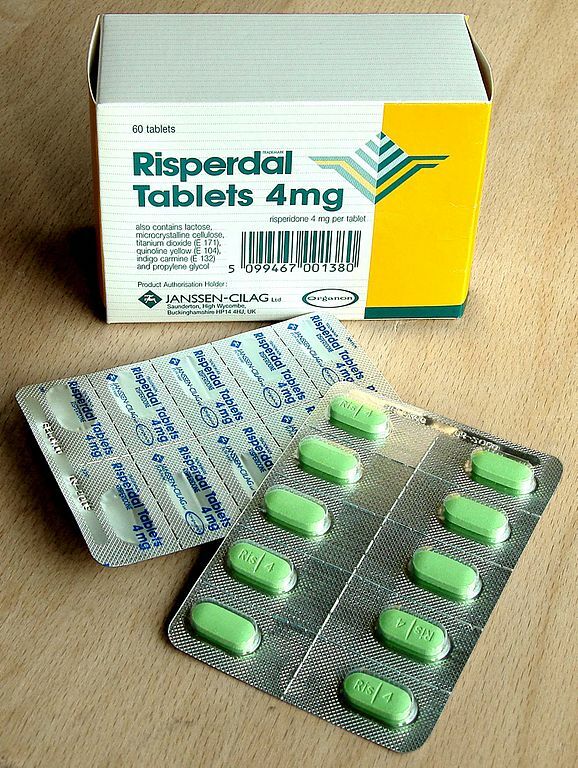 Risperdal is an antipsychotic prescription medication that is prescribed to treat patients who suffer from schizophrenia, bipolar disorder, and autism. The drastic side effects of Risperdal have caused adolescent boys and the elderly users’ pain, suffering and trauma. Young boys as young as four have undergone mastectomies to remove excess breast tissue caused by Gynecomastia from taking Risperdal. Gynecomastia has caused boys to suffer mentally, physically, and socially in their everyday lives. Elderly dementia patients were prescribed Risperdal in their nursing homes as a way to control their behavior disturbances. As a result, Risperdal has caused them serious health risk including strokes and death. In 2013 the manufacturers of Risperdal Johnson and Johnson and subsidiary Janssen Pharmaceuticals, pled guilty to allegations of misbranding Risperdol to elderly dementia patients and non-psychotic children with-severe behavior problems. Branding to both groups was not approved by the Food and Drug Administration at the time .The manufacturers, agreed to pay $400 million dollars in criminal fines and forfeitures. $149 million in allegations of offering medical professionals kickbacks in exchange for prescribing the drug, and 1.2 billion in civil liability claims under the False Claims Act. All together, J&J and Janssen Pharmaceuticals paid $2.2 billion dollars resulting in one of the largest health care settlements in US history. During the trial, testimony from a biochemist employed by Janssen pharmaceuticals revealed that the company hid results of a study that illustrated the severe hormonal side effects linked to taking Risperdal. The study was conducted in 2003 and three of the publishing authors were employed by Janssen Pharmaceuticals. The study declared that there was no link between long term Risperdal use and increased Prolactin levels. The additional two authors of the study were not employed by the manufacturer and asked for a reanalysis of the study. The manuscript of the study was presented in court during the 2013 trial and included two tables that showed a link between Risperdal use and an increase in Prolactin levels (hormones that lead to Gynecomastia). The tables were not a part of the published study and were never presented to the FDA. On July 1, 2016 a jury ordered J&J to pay a $70 million dollar settlement to teenager Adrew Yount. Yount began taking Risperdal when he was six years old and suffered from abnormal breast growth as a result of taking it. The jury determined that J&J failed to properly warn users that Risperdal usage could lead to Gynecomastia. In addition, the jury ruled that J&J intentionally “falsified, destroyed, or concealed records” that showed a link between Risperdal use and Gynecomastia. The award winning attorneys at the Davis Law Group have over 20 years of experience handling personal injury and wrongful death claims. Currently, our attorneys have been investigating injury and illness claims involving the side effects of Risperdal. If your son or loved one has developed abnormal breast tissue growth, or other injuries as a result of taking Risperdal, it maybe in your best interest to consult with an personal injury attorney. Our case investigation team is available 24 hours a day to discuss the merits of your claim and help you better understand your legal options. If you have questions regarding your injury feel free to call us at (206) 727-4000 to discuss your case with our legal team.